A NOTE ABOUT ARTWORK - You can choose to upload your artwork file using the "upload files" button on this page or choose to upload your artwork to Dropbox. (once you have placed your order we will create a folder and send you a link via e-mail). 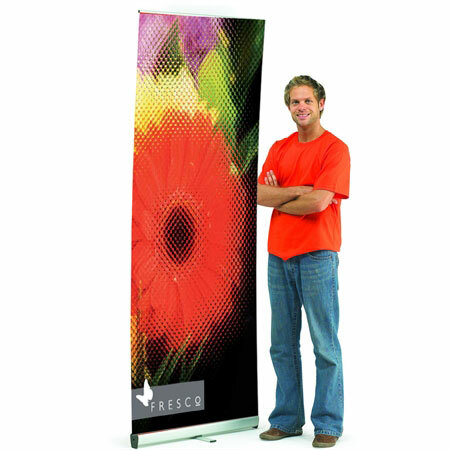 PLEASE NOTE - OUR ROLLER BANNERS HAVE A 2 DAY PRODUCTION TIME. QUOTED DELIVERY TIMES ARE AFTER PRODUCTION. Choose your product options below and indicate the number of banners required. 3 or more units will be charged at just £40 each!